We offer courses for children from 4 – 18 years. Each course lasts 10 weeks. The clubs are divided into the following age brackets; 4-7years, 8-12 years, 13 – 16 yrs. The Christmas term culminates in a live sketch show for our two older groups. The Easter term culminates in a huge improvisation show for Comic Relief or Sports Relief. Every child from every group is joined by a comedy or sports hero on stage for the duration of the show. This is for all age groups. The Summer term focuses on stand up and guest comedians coming in to work with the children. 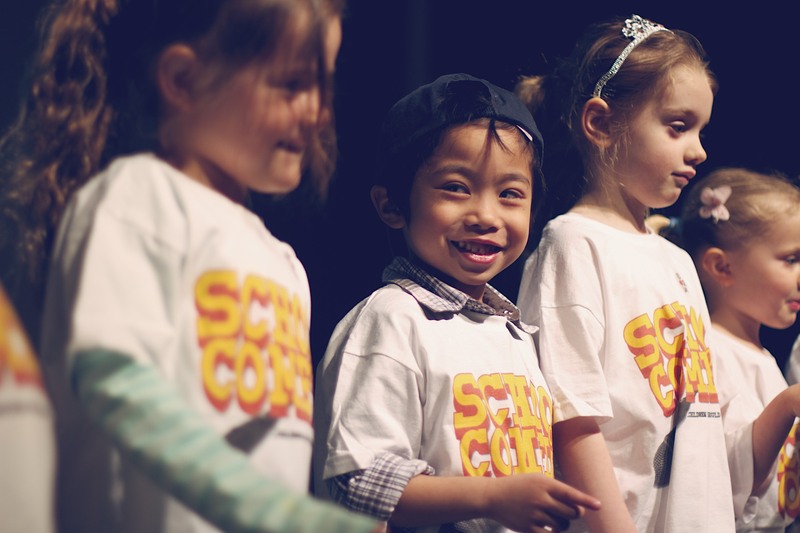 A 10 week course for our ‘minis’ 6 – 9 yr olds exploring improvisation and character role play through comedy. We focus on encouraging all the children to have the confidence to get up and perform in front of their peers without them even knowing they’ve done so. Dates are as follows; 4-5pm Thursday 2nd May – 4th July. Half term is Thursday Thursday 30th May so no class. An 10 week course for our minis 4-7 year olds exploring improvisation and character role play through comedy. We focus on encouraging all the children to have the confidence through playing and performing in front of their peers without them knowing they’ve done so. 4 – 4.45pm Friday 3rd May – 5th July. Half term is Friday 31st May so no class. 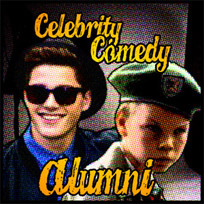 An 10 week course for 8 – 12 year olds, covering stand up, sketch and character comedy. We encourage all the children to try their hand at their best bits, fuelling them with a confidence that spills over into their every day life. The key here is learning through laughter. Dates are as follows; 4.45 – 6pm Friday 3rd May – 5th July. An 10 week course run as an adult comedy workshop for 13 – 16 yr olds. Children are encouraged to think outside the comedy box, perform improvisation on their feet, work to create skits and stand up routines for their peers and feel confident in their material. Dates are as follows; 5 – 6pm Thursday 3rd May – 4th July. Half term is Thursday30th May so no class.